Use independently or with the Coach’s Handbook. 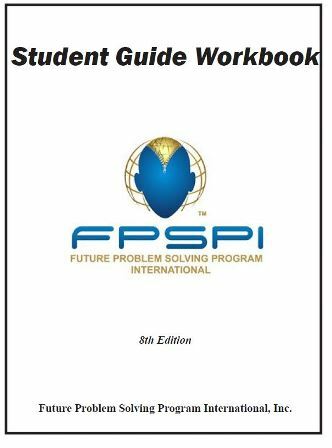 This electronic workbook introduces generating and focusing tools and guides students through the six-step problem solving model. Each section contains explanations and examples. 8th Edition 2015.